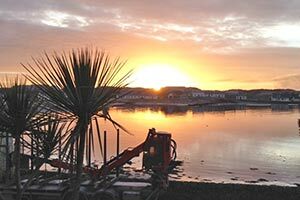 Are you looking for a place to stay on the Isle of Islay? 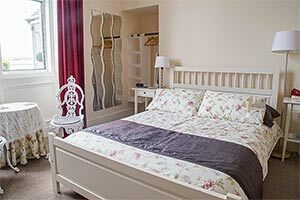 Are you looking for a bed and breakfast that offers excellent value for money? Prices from £45- £50 each person each night, including breakfast. Situated in Port Ellen’s old doctor’s surgery and with a wealth of local history, the Askernish Bed & Breakfast is a place known for its highly accessible position and sedate surroundings. Run by long-time owner Joy, the Askernish is an excellent place to stop off and rest, whether it’s for a single night or a short break. Full breakfasts are available every morning, which are as traditionally Scottish as Joy’s hospitality. Why stay at the Askernish Bed & Breakfast?